Jens has over 20 years of software and technology experience focused on strategy, global business development and corporate development. Before getting into the world of parking, Jens was VP of Business Development at Swiftpage and was instrumental in selling its Saleslogix CRM business to Infor. 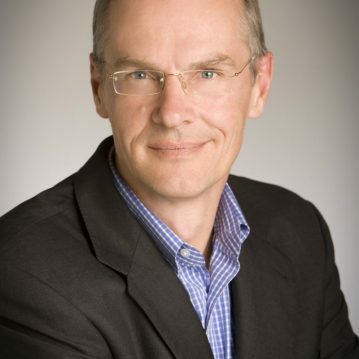 He previously held various executive positions at SAP in Palo Alto including leadership roles in SAP’s partner organization and its Sustainability incubator where he focused on Connected Car and energy management initiatives. In an earlier management consulting career with Deloitte Consulting and KPMG Peat Marwick, Jens consulted with clients across Europe and Asia Pacific before fully moving into the technology space through an e-commerce start-up in Hong Kong. Jens holds a graduate business degree with distinction from Cologne University in Germany.